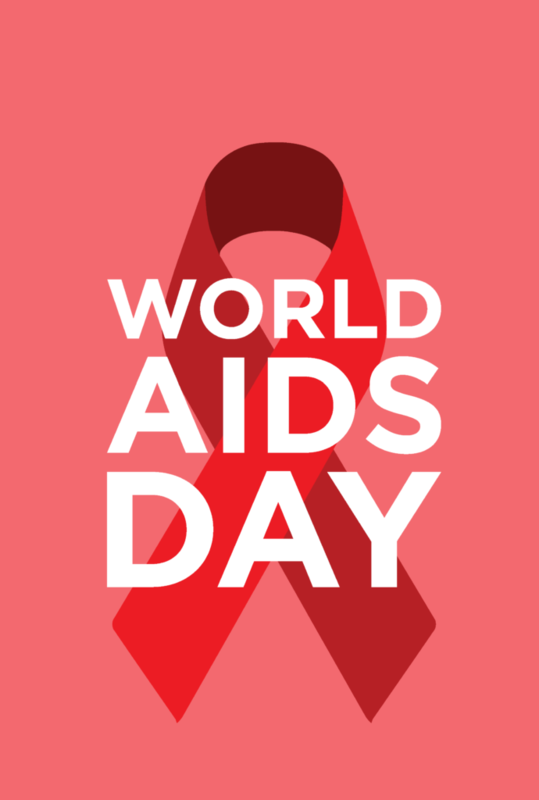 Join us for a World AIDS Day – Day of Remembrance at our Montrose location. There will be a brief program with guest speakers, followed by a walking candlelight vigil. Houston – Our regular Saturday testing hours at our Legacy Community Health – Montrose location at 1415 California St.
Houston, TX 77006 will be extended to 5:30 PM. Beaumont – Friday Nov. 30th from 9:00 AM – 11:00 AM come to Legacy Community Health – Central Beaumont at 450 N. 11th St. for FREE testing and get a gift card for FREE breakfast on us. No appointment is needed. Call (409) 242-2579 with questions.